There are few experiences as powerful and compelling as a visit to historic Pearl Harbor on the island of Oahu. That’s why its no surprise that Pearl Harbor is Hawaii’s most visited tourist destination with over 1.5 million visitors each year. In 1941, the Japanese attacked U.S. forces on Pearl Harbor, catapulting the United States into World War II. 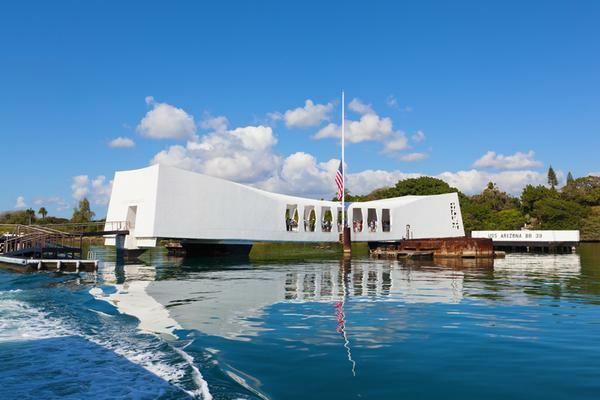 Today, Pearl Harbor is home to five historic sites—the USS Arizona Memorial, the USS Oklahoma Memorial, the Battleship Missouri Memorial, the USS Bowfin Submarine Museum and Park, and the Pacific Aviation Museum—which help educate visitors about the tragic events. 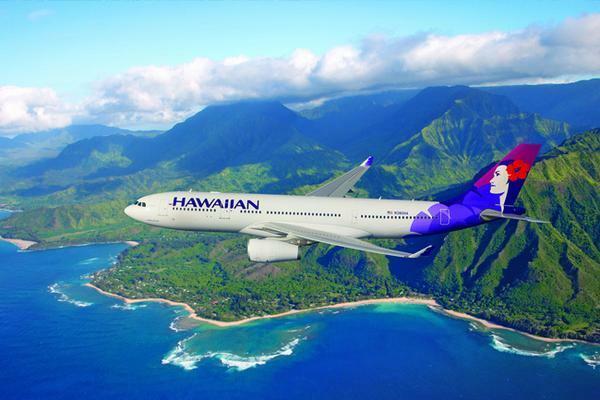 Hawaiian Airlines departing between 7:00 and 8:00 AM and returning between 7:00 and 8:00 PM. Flights are approximately 25 minutes each way. Please arrive at the check in at the gate at least an hour and 15 minutes before departure. Bring your government-issued ID to board your flight. Car driver must be a licensed driver. 5-7 guests SUV or Van. 12:30 PM Lets explore the Island of Oahu. Please note it will be impossible to see all the sites listed below, once your done with your tour at Pearl Harbor, our staff will assist you with recommended stops depending on what Oahu sites you would like to visit and to make sure you get back in time to the airport for your return flight to Maui. Bring a bag pack with swim wear and a towel. Please do not leave valuables in your car, there are lockers at Pearl Harbor to hold your bags and valuables while you take your tour of Pearl Harbor. 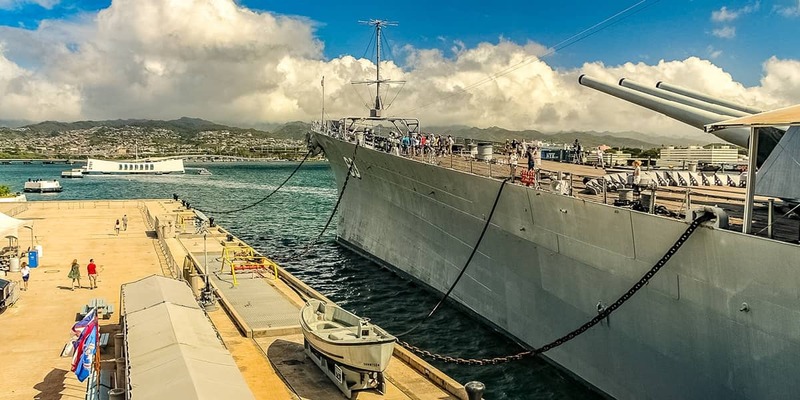 Since you’re touring Pearl Harbor on your own, we recommend that you purchase the self-guided audio tour to enrich your visit to Pearl Harbor. 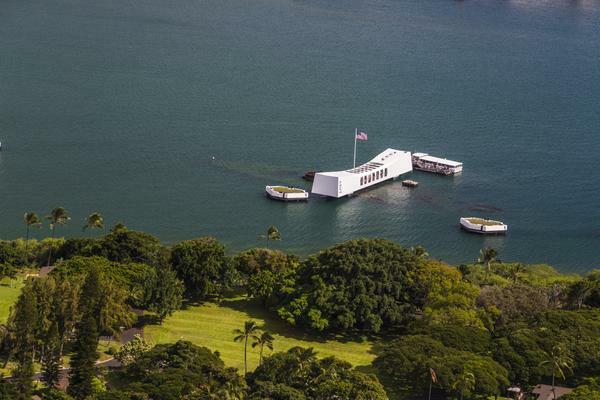 Experience the power of Pearl Harbor with our Big Island to Oahu Fly-Drive Package. 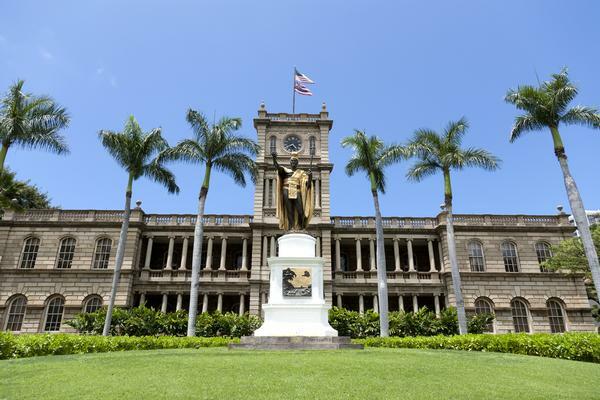 Despite being our most affordable tour from the Big Island, this package checks all the boxes, including round-trip airfare, a rental car, entrance to the historic site, tickets to the on-site 23-minute documentary, and access to the Arizona Memorial. As a bonus, a member of our staff will meet you at Pearl Harbor to assist you and answer any lingering questions about the tour (or the island of Oahu)! We truly believe the experience at historic Pearl Harbor is not be missed—even if that means traveling the distance from Kauai to Oahu. That’s why we offer our Kauai to Oahu Fly-Drive package. We deliberately designed this package (which includes round-trip airfare, a rental car, tickets to Pearl Harbor, and access to the USS Arizona) to be affordable, easy, and stress-free despite the inter-island travel. 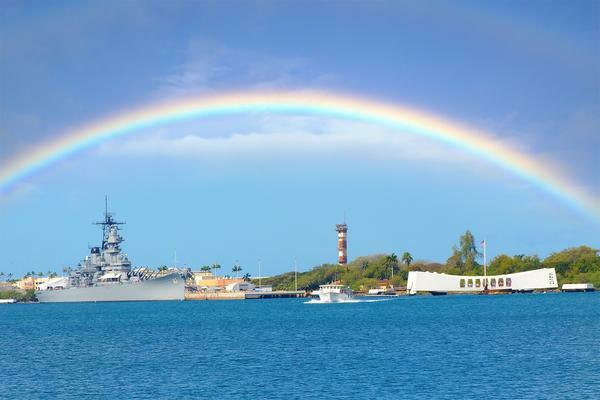 As a bonus, one of our staff members will meet you at Pearl Harbor to answer any questions you may have about the site or the island of Oahu in general.